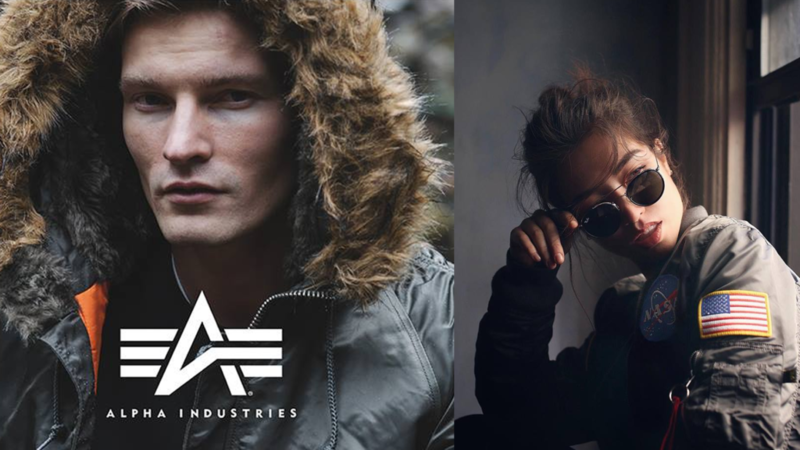 Today, Alpha Industries is not only a global enterprise, manufacturing and selling its products throughout the world, but also the premier supplier of jackets for the U.S. Air Force, Navy, Army, and Marine Corps. Alpha sets the standard as a leader in cutting-edge outerwear design. From flight decks to civilian sidewalks, Alpha stands on the frontlines of quality and fashion, as a testament to innovation, creativity and manufacturing know-how. The honest truth is that Alpha is tried, and tested, and proven. And that’s where you come in. Now it’s your turn to try it out.